The Strength Stack is our #1 selling stack for explosive strength maximizing physical power and athletic performance. 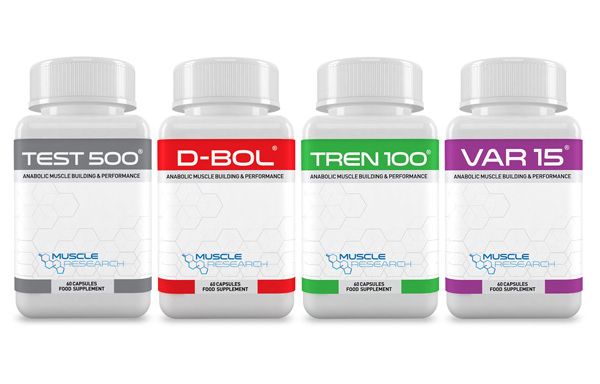 This combination of 4 specifically designed products work together to promote strength and power when used alongside a progressive weight lifting protocol and bulking food program. 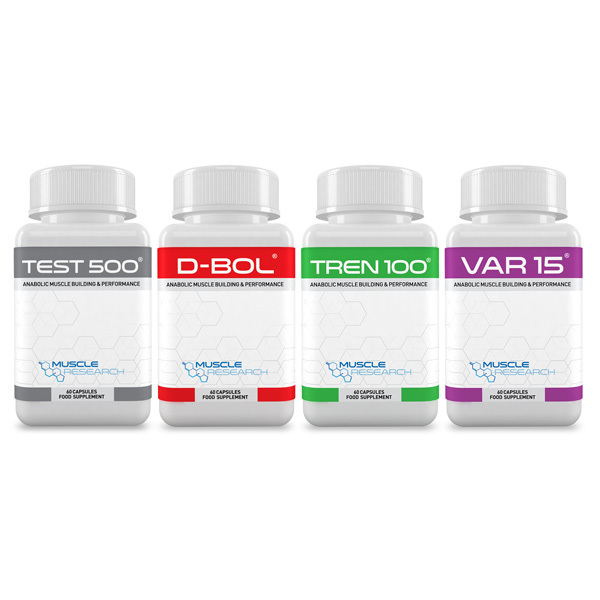 This revolutionary and powerful stack will help stimulate power by numerous natural anabolic pathways, resulting in gains you may have not experienced before. The 4 unique formulations work synergistically to help with strength and power gains breaking through plateaus and reaching new levels in performance.